Rory is not following anyone. Rory is a Partner at MMC Ventures. MMC is an early stage investor in high growth UK technology businesses. MMC has been consistently rated as one of the most active venture investors in the UK. 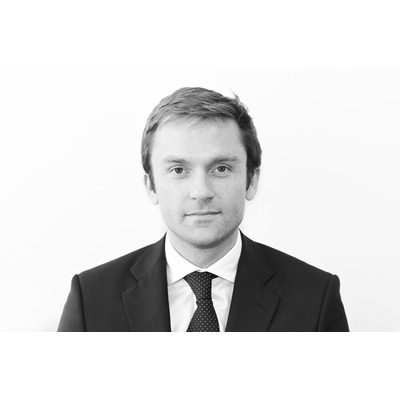 Rory is responsible for leading new investments and representing MMC on portfolio company boards. He is passionate about technology, particularly within consumer internet, mobile and enterprise software. Proud investor / board member / supporter: AlexandAlexa, Appear Here, Base79, Brightpearl, Love Home Swap, Masabi, NewVoiceMedia, PayasUgym, Reevoo, Somo, Tyres on the Drive, Wedo and Wool and the Gang. Before joining MMC, Rory was in the UK mergers and acquisitions team at Greenhill, before going on to found a start-up business in the social media space. He has an MA in Economics from Edinburgh University. 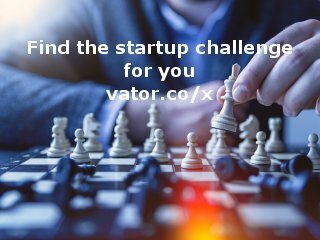 Rory became a competition judge for the Vator Splash London Startup Competition 2014 competition. Rory was mentioned in a VatorNews article "Jukedeck wins Vator Splash London!" Rory was mentioned in a VatorNews article "Presenting the 10 finalists for Vator Splash London! " Rory filled out investment critera. Rory became a competition judge for the Vator Splash London (Nov 7) competition.